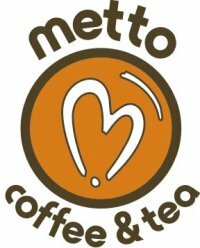 I had the priviledge of stopping by the excellentÂ Metto Coffee & Tea this past weekend and was treated to the usual amazingness I’ve come to expect from them. Tripp served me up two spot-on espressos, crafted with care, each with its own unique character. I love this place, and the Espresso Paladino they use from Zoka coffee is fabulous. A top 3 espresso, in my book, with Hairbender and Black Cat.